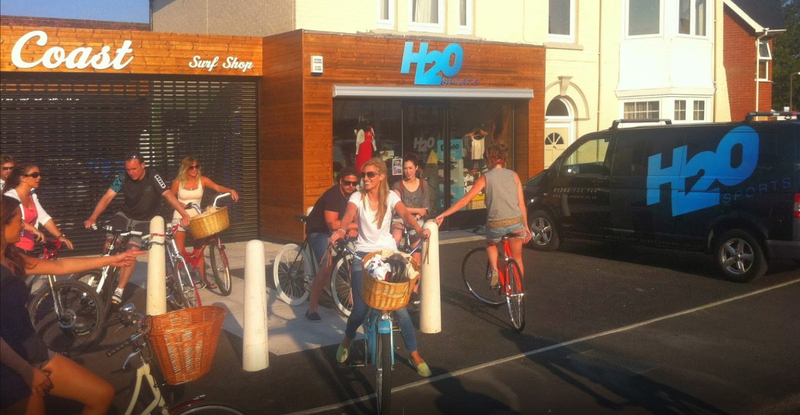 Where; Based at the Watersports Academy, Sandbanks Hotel, 15 Banks Road, Poole, BH13 7PS. Sandbanks gives us the perfect location for the event! Giving us access to the safe shallow waters of Poole harbour and the open sea. This ensures we have the right conditions for everyone, whatever your level of ability. Taster sessions; Give any of our exciting water sport a blast for free for an hour… Simple! We lay on the finest professional instructors in the business to ensure your first taste of our world is as exciting and as enjoyable as possible. 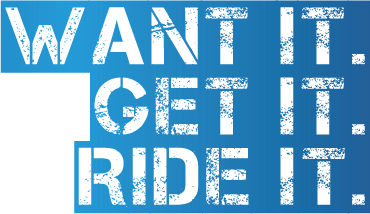 Sign up below using our online form and we’ll take care of the rest! Kitesurfing tasters are only suitable for adults (over 18s) The rest of our Watersports are perfect for the whole family and children are welcome (but need to be supervised at all times by an adult or guardians) We strongly recommend you Pre-Register below as spaces are limited!  - TASTER SESSION REGISTRATION IS NOW CLOSED! UK's Top Brands - North, Cabrinha, F-One, Fanatic, JP Australia, Neil Pryde, RRD, O'Shea, Red Paddle Co, O'Neill, C-Skins, ION, RTM And Chinook! 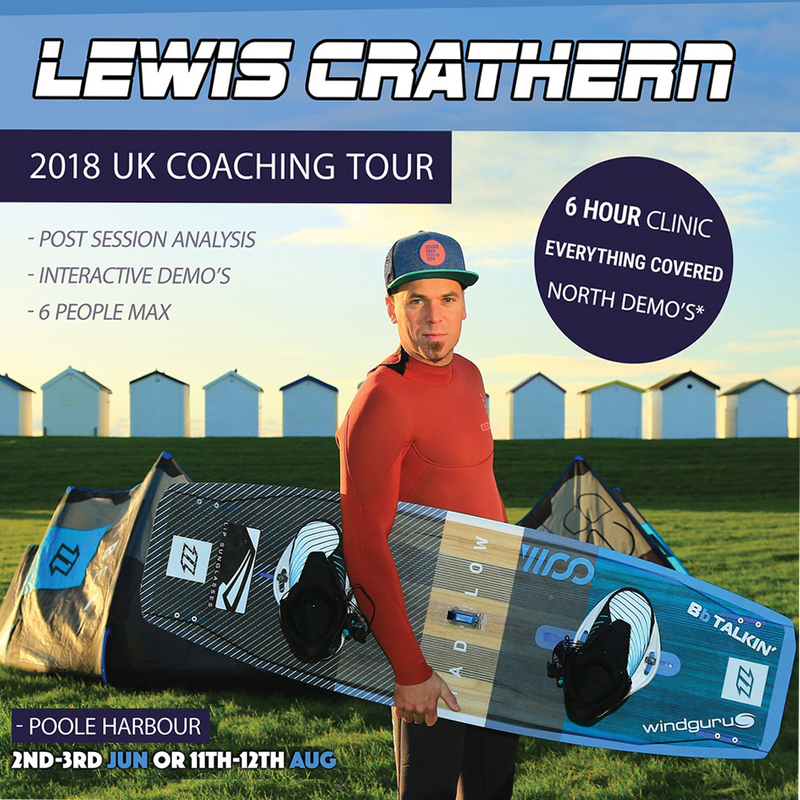 Lewis Crathern Pro Kitesurfing Clinic Coaching Session... Book on one of only six limited places and take advantage of this very special event! Learn from the best and get boosting with Lewis. CLICK HERE TO BOOK £95 per person. Lewis will decide upon the exact date (Sat 2nd or Sunday 3rd) pending accurate weather forecasts nearer the time... In event of no wind the second date will become available (11th-12th Aug) if unsuitable a refund can be issues... Places are booking up fast! Sponsored by Breeze Volkswagen! And Brakeburn clothing. One of our key clothing brands currently stocked in the stores! Brakeburn began back in 2011, in Poole, England. A clothing and footwear brand was born out of a passion for designing great product influenced by the most incredible outdoor surroundings. We’re on the edge of the second largest natural harbour in the world, a stone’s throw from some of the UK’s best surf spots, and a short ride away from the Purbeck hills. Everyone at Brakeburn shares an appetite for the outdoors and strives to ‘never rest’, whether it’s cycling to the office, surfing at dawn, or a weekend at one with the elements. We’re also passionate about the kit we’re wearing and we ensure that every garment is built to be lived in. Our commitment to quality in everything we do is underpinned by our continuous attention to detail, fit, and choice of fabrics. Our aim is simple; to create a brand that represents our way of life. VW Breeze in Poole! We all drive these amazing Vans and they are keen to show off their latest models and help support our event!